unintentional, it does point to a growing interest among academics. 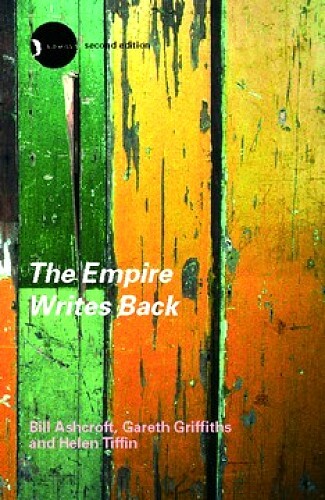 Postcolonial studies has developed in the past several decades, and largely stems from two main texts: Orientalism by Edward Said (Vintage Books, 1978) and The Empire Writes Back: Theory and Practice in Post-Colonial Literatures by Bill Ashcroft, Gareth Griffiths and Helen Tiffin (Rutledge, 1989). It has since expanded as an interdisciplinary field of study and is now a major academic concern, with a wide array of resources dedicated to the subject. As our variety of events show, postcolonial studies is a growing facet of a number of disciplines, including the study of English, history, Romance languages and literatures, art history and more. Two good starting points for understanding postcolonialism are Post-Colonialism: A Very Short Introduction (Oxford University Press) and The Cambridge Companion to Postcolonial Literary Studies (Cambridge University Press). Like all volumes in the Cambridge Companion series, the latter is fully available online. 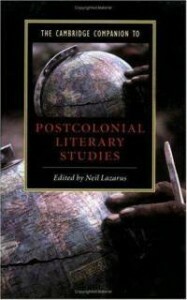 Do you have a favorite book on postcolonial studies? Is there a text we should add to our collection? Let us know in the comments!